Well, Suspiria is seriously lacking in fun and, to be honest, scares. Instead, Guadagnino’s film is, for the most part, a stylish, challenging and intellectually weighty arthouse horror. 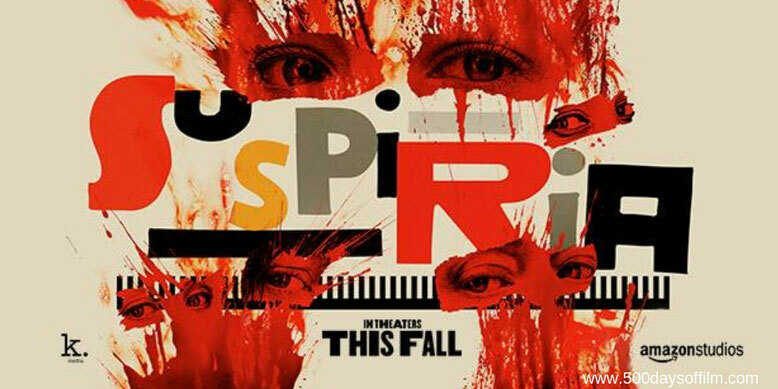 Thanks to Guadagnino’s powerful vision, a superb performance from Tilda Swinton (well, several superb performances in fact - and I was still left wanting more) and a brilliantly physical portrayal from Dakota Johnson, Suspiria is an impressive and effective horror film. There is so much to admire in Suspiria. However, I did leave the cinema with some reservations. Guadagnino’s film did not entirely work for me. For example, I wish Suspira had been scarier. The potential is certainly there - particularly in a series of nightmarish montages. In addition, Guadagnino is not afraid to get nasty. There are a few wincingly brutal scenes (including a rather sickening development early on in the film that prompted a flurry of walk-outs in my screening). However, Guadagnino doesn't exploit this potential. Suspiria’s atmosphere is - until its overwrought final act - a little too reserved, a little too removed. 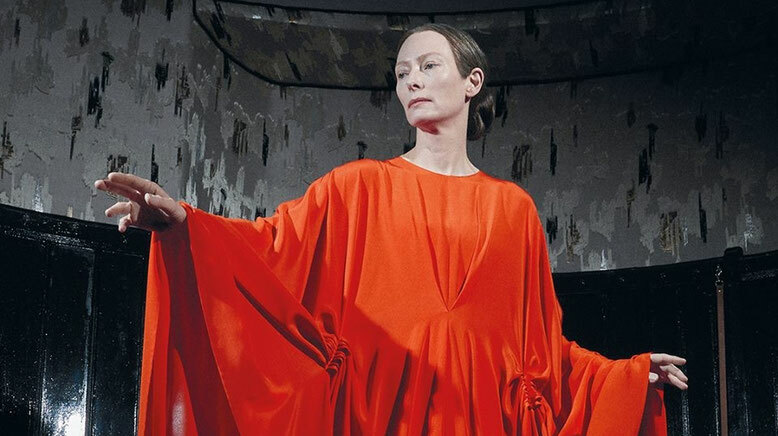 Guadagnino has important themes to convey in Suspiria and it is, perhaps, the weight of these issues that prevents the film from truly taking flight. For example, the story explores the rising power of women, as well as shame, jealousy and guilt (both familial and historical - fitting for a film set in 1970s Berlin). One thing is certain, Suspiria will not be for all tastes. However, this is, for me, a truly impressive film. A powerful cinematic experience with style to spare and an equal amount of exquisitely timed substance.